Good morning! Morning Minutes is a round-up of stories that will break on Friday, Feb 12, and which we think you'd be interested in. The police will release annual crime statistics today (Feb 12). On Wednesday (Feb 10), the Home Affairs Ministry highlighted trends of crime statistics which are set to be released by law enforcement agencies over the next few days. It said the overall crime rate remains low, although there was a slight increase from 2014, fuelled by a sharp increase in online crime – such as scams – which has persisted since 2013. German Chancellor Angela Merkel hosts British Prime Minister David Cameron today (Feb 12) for talks in Hamburg ahead of a summit from Feb 18 to Feb 19 on Britain’s European Union membership referendum. 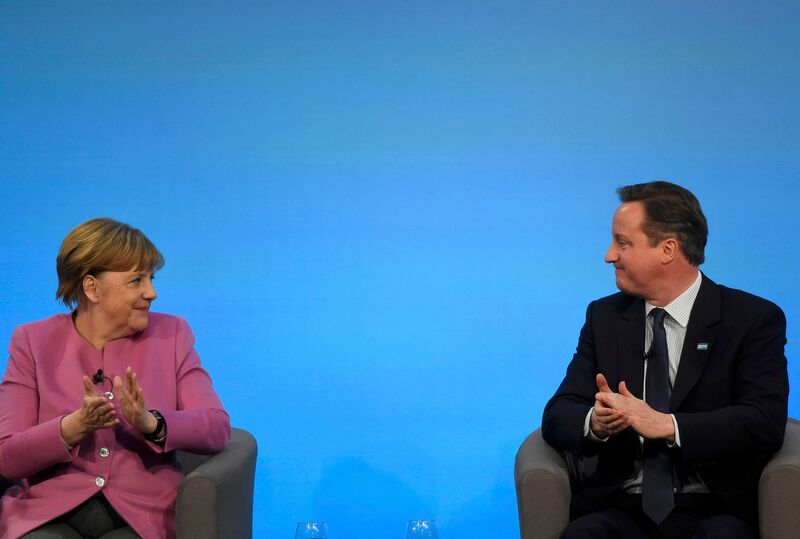 Dr Merkel is expected to support Mr Cameron, who is hoping for a deal at the summit so he can hold the June referendum on whether Britain should stay in the bloc or leave - dubbed as a so-called "Brexit". EU president Donald Tusk set out his proposals for the deal with Mr Cameron last week on EU reforms to keep Britain in the bloc, but there is opposition in a number of EU countries against several parts. Euro zone will release its gross domestic product today (Feb 12) amid estimates by European Commission that the growth will slightly accelerate this year and next. But increased global risks will reduce the pace in 2016 than previously forecast in the 19-country single currency bloc. Analysts expect GDP to expand by 1.7 per cent this year from 1.6 per cent in 2015. The recovery will gain speed in 2017 with economic expansion of 1.9 per cent.